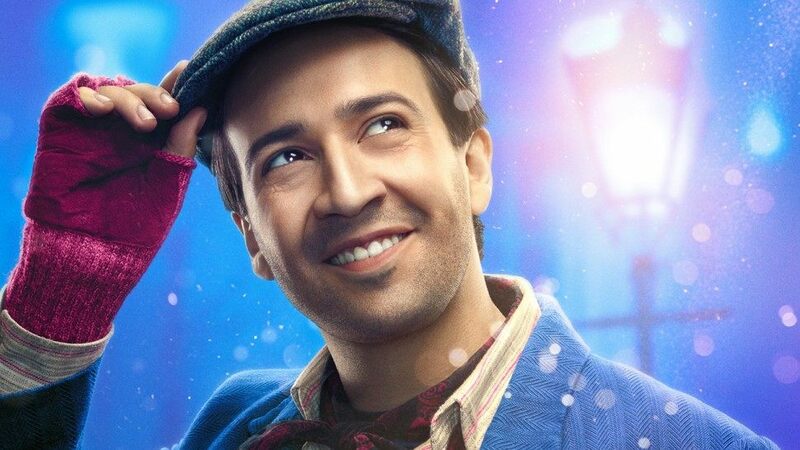 With Lin-Manuel Miranda's work on the Moana soundtrack and impressive co-starring role in Mary Poppins Returns, it's clear he and Disney have a pretty good working relationship. Obviously, the Mouse House doesn't want to let a talent like his go, and they may be giving Miranda the chance of a lifetime by creating Disney's first Latina princess. This would be a perfect fit for Miranda, whose Puerto Rican heritage has always been a part of his creative process. It would also be a natural extension of the steps towards diversity that Disney has shown lately, introducing their first African-American Disney princess with The Princess and the Frog and first Polynesian princess in Moana. Until there's word from Lin-Manuel let's just cross our fingers this is true.